Schenck's Balancing & Diagnostic Systems Division stands worldwide for a complete range of products and services in the field of quality assurance for rotating and oscillating components as well as complete assemblies. Schenck serve such widely different sectors as automobile manufacture, the electrical industry, aeronautics and space aviation, the turbo machinery industry, and general machine construction. 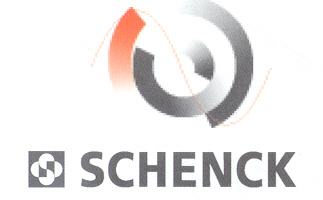 Schenck designs solutions for use in R&D, production, maintenance, and quality control all over the globe. 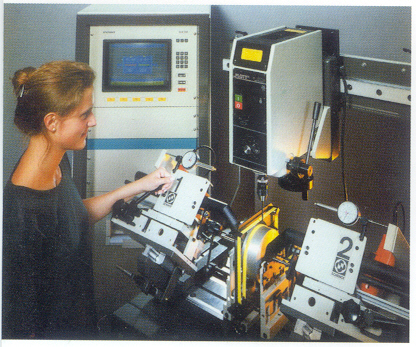 Schenck is the oldest and leading manufacturer of balancing machines, most experienced diagnostic equipment and other systems for quality assurance. For this reason, you are absolutely right to expect the highest standards for quality, flexibility and efficiency. Among her customers are major manufacturers in the automobile and electrical industries, general mechanical engineering, the aeronautical industry and space aviation as well as manufacturers and operators of turbo machines. More than 80 years of experience, innumerable references and the power of innovation contributed by international designers - these are very convincing technical and economic advantages. Quality management is an essential part of her organization. Schenck is not only certified according to DIN EN ISO 9001 but offer to you an accredited testing laboratory for balancing equipment - unique in the world.